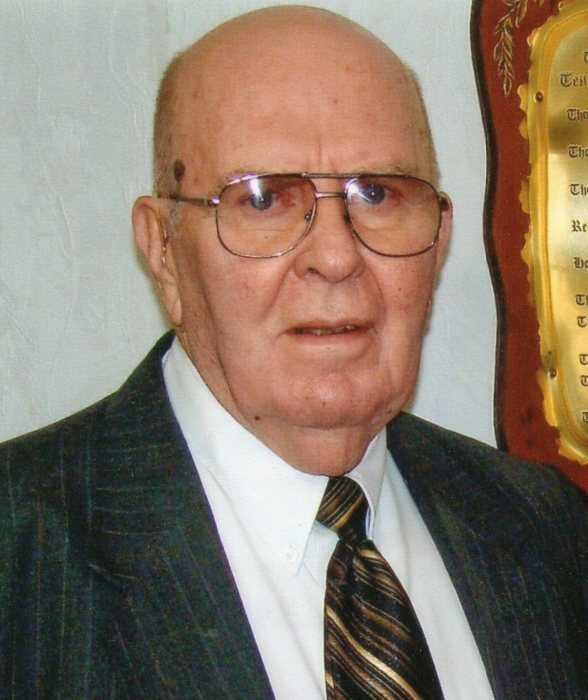 Biven L. Bowen, age 90, of Hodgenville, passed away, Sunday, March 31, 2019, at Sunrise Manor Nursing Home in Hodgenville. He was a member and honorary deacon at Larue Baptist Church and retired from General Electric. 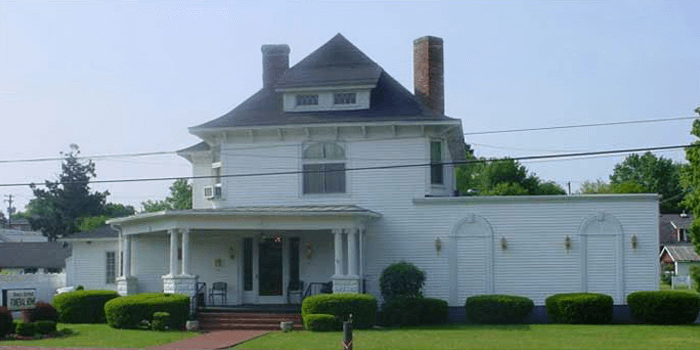 Biven was preceded in death by his wife, LaVanna “Cricket” Bowen; his parents, Samford and Gertrude Cruse Bowen; and a sister, Anna Mae Gardner. He is survived by two daughters, Bonnie (Harvey) Milby and Vanessa (Robert) Combs all of Hodgenville; a son, Chuck (Peggy) Bowen of Hodgenville; a brother, Marvin (Joyce) Curry of Ohio; seven grandchildren, 16 great-grandchildren and four great-great-grandchildren. 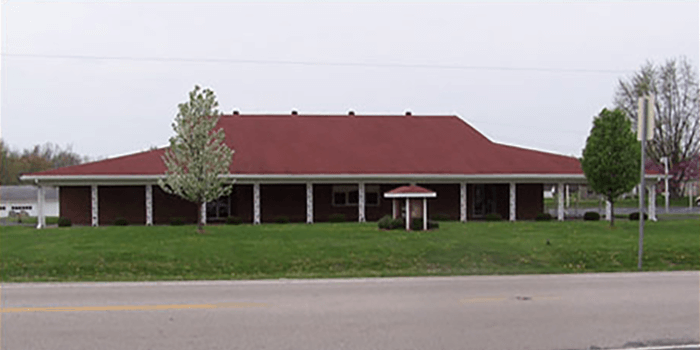 Funeral services will be held 1 PM Wednesday, April 3, at Bennett-Bertram Funeral Home in Hodgenville, Pastor Donald Kennedy officiating. Burial will follow in Red Hill Cemetery. Visitation will be 4 to 8 PM Tuesday and after 9 AM Wednesday at the funeral home.